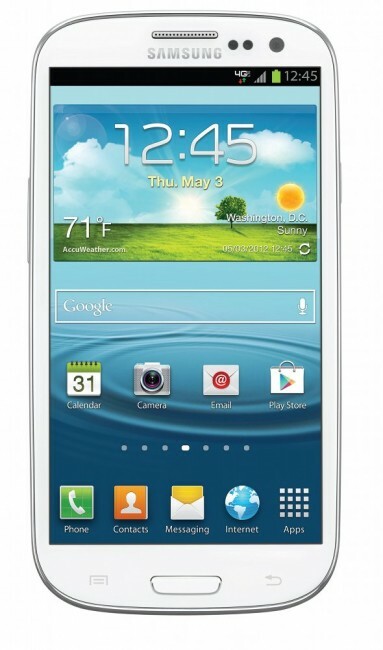 For a “limited time,” AmazonWireless is hosting a special deal on the Samsung Galaxy SIII through Verizon, Sprint, and AT&T. The deal is for new customers only that sign a new two year contract, but for $99, that’s one heck of a deal. Customers looking to hop onto AT&T will instead be paying $129, which is still better than the original $139. If you’ve been thinking about making an upgrade to a smartphone or a different smartphone, the GS3 isn’t a bad choice, but keep in mind there is a whole slew of devices coming out and it’s always best to keep your options open.